The ‘til Midnight at the Nasher series kicks off during the Dallas Arts District’s Spring Break Block Party. Hear the music of Kirk Thurmond & The Millennials followed by a screening of Edward Scissorhands. Also in Dallas, see living dioramas, mixed-media sculpture, and photography highlighting nature in the exhibition “Near/Sighted: Close Perspectives on Natural Phenomena” at North Haven Gardens. In Denton, Language of Laughter hosts the Shamrock Comedy Showcase at J&J’s Pizza on the Square. 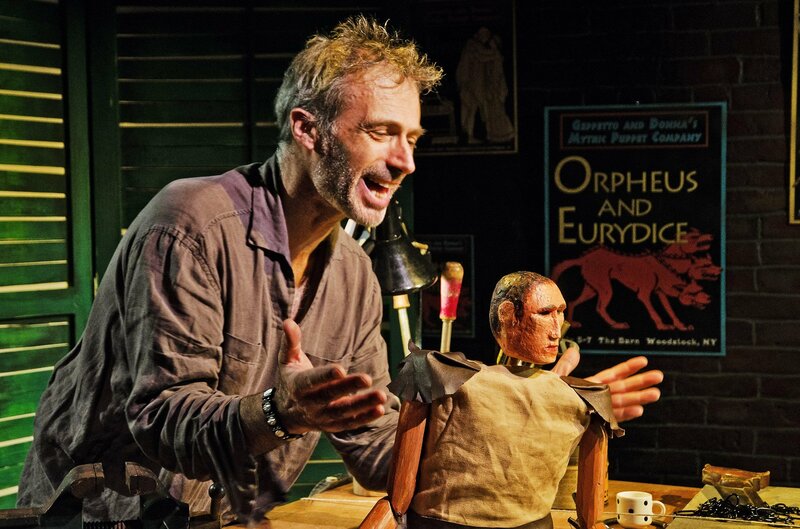 And in Fort Worth, things are going amuck backstage at a puppet show in the play Geppetto: Extraordinary Extremeties at Amphibian Stage Productions.